Over the weekend, I decided to watch JEM and the Holograms movie. It is based on a cartoon series I used to watch when I was younger. Then, I was a sucker for cartoons and shows with songs, so it was understandable that JEM and the Holograms was a cartoon I’d enjoyed. 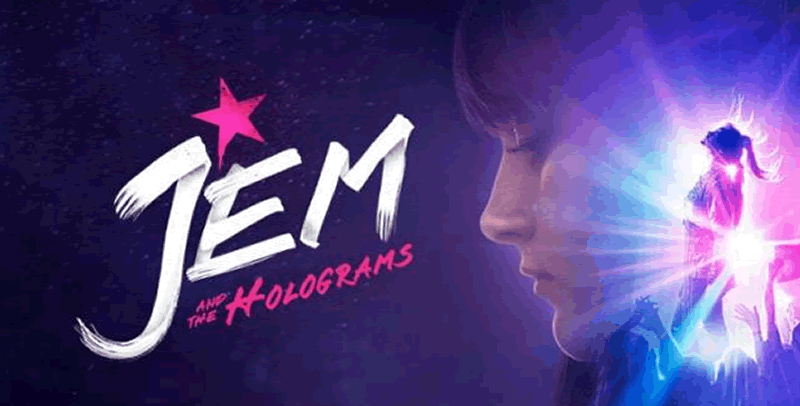 Anyway, I grew up loving series and movies with good soundtracks as well, so it was only natural that I had to check out how the movie of JEM and the Holograms was. Ratings online will make you shy off the movie. In fact, I read it was pulled off cinemas after only two weeks, collecting below the $5mil expected. 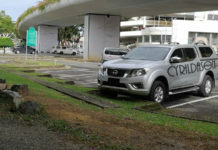 Reviews were cruel and critical over the whole movie, with many saying they were disappointed how it swayed too much away from the original movie. But reviews never bothered me, and past experience tells me that reviews can be wrong. I don’t believe we should believe everything people say anyway, so I downloaded the movie and took some time off to watch the movie until the end. 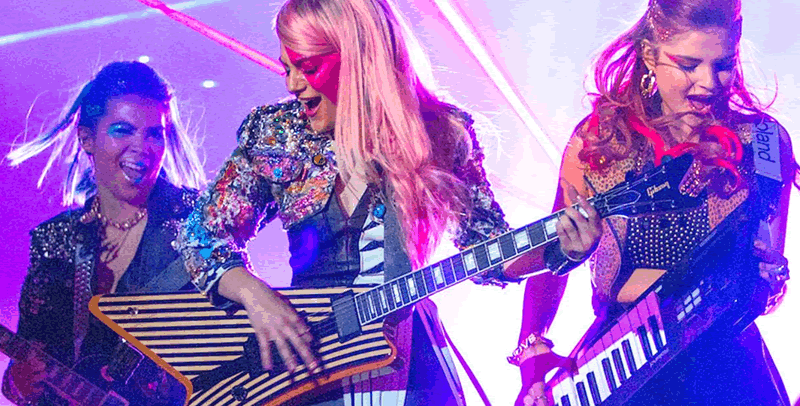 My verdict, well… it wasn’t the same JEM and the Holograms I remember watching on TV when I was a child, but…. that doesn’t mean it was bad. I thought the movie was quite brilliant, and the mixture of soundtracks was good. I also did feel the movie would do wonders to inspire a lot of people. Yes it did sway far from the original cartoon series, but I wasn’t bothered given how the fact that I feel the change was appropriate to what’s on going today. That said, if there’s an installment, I’d watch it and I’d go as far as saying that JEM and the Holograms was much better than any Transformers movie installment, which I felt had no message or soul at all.